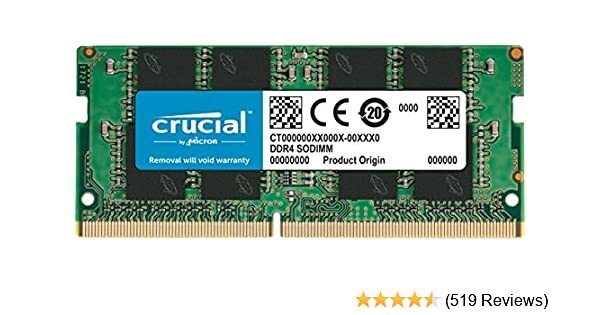 Adding RAM Void the Warranty? RAM is on board, you cannot upgrade. Any disassembly causing breakage in the process will void warranty. See p. 56 for memory upgrade how-to. Note you will have to remove the motherboard. The rubber feet are very similar to my Spectre 13, and I have removed them. They are glued on with a kind of rubber cement which will stay on the rubber "foot" strip and in the channel so they can be restored to the slot. Be very careful not to stretch the rubber strip out as you remove it or it will not fit back in the channel very well. Also I am not sure how may removals replacements you can do. I opened mine twice and will not do it again as I am not sure the glue will last through that many repair efforts. Note it is DDR4-2133 SO-DIMM memory and you can add another 8 gig module to make 16 total. @visruth the Manual says "onboard" but the motherboard has SO-DIMM slots, 2 of them. Yes I noticed that too @Huffer. Confused why they wrote as "on-board". Didn't want to give wrong suggestion ultimately leading to breakage. I always say warranty is a grey/gray area. The manual implies this would void warranty IF you do this yourself. I actually own machines thay have a small label to cover one screw which says void warranty if removed.